Fusion welding binds together the components, materials, and systems of the aerospace industry. 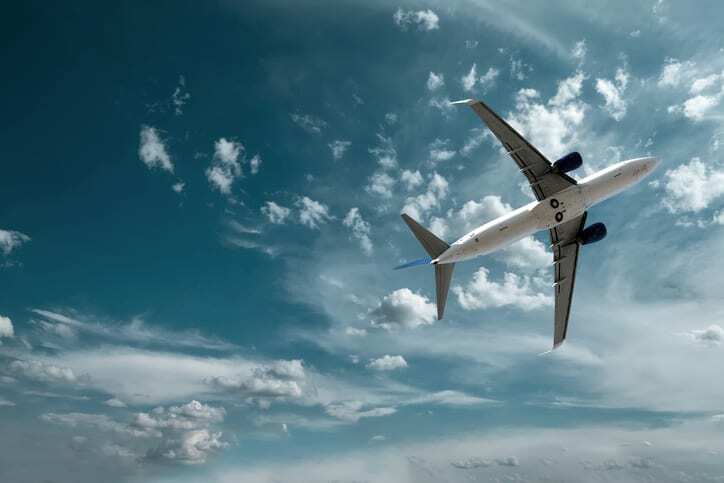 Connecting the separate pieces of aircraft, spacecraft, and other objects intended for movement throughout the stratosphere, outer space, and other layers of the sky, aerospace welding is subject to stringent practices. That’s because its reliability is hinged on making objects fly. Until the 1990s, aviation welding specifications were dependent on government standards. However, during this time, in response to advancements in the industry, AWS D7.1 was published as the specification for fusion welding for aerospace applications. AWS D7.1 was revised back in 2017, once again in keeping with industry developments. In fact, AWS D17.1/D17.1M:2017: Specification for Fusion Welding for Aerospace Applications contains substantial changes from the second edition of the standard document that preceded it. You can read more about these changes in our post on the revision of AWS D17.1/D17.1M:2017. The AWS D17.1 document has been altered once more, and its reprint now incorporates an amendment and errata. As we have discussed in the past, an amendment alters or adds to the previously agreed upon technical provisions in a standard. An erratum fixes grammatical errors or corrects errors introduced during the publishing process of a standard. This reprint, in addition to including the changes from these errata and the amendment, still provides guidelines for fusion welding and non-destructive examination (NDE) of aerospace flight hardware and some non-flight hardware. Other than the amendment and the errata, the AWS D17.1/D17.1M:2017-AMD1 document is unchanged. It still includes sections for the design of welded connections, qualification for welding procedures and the welders performing them, fabrication when welding aerospace hardware, inspection, and the repair of existing structures and nonflight hardware. AWS D17.1/D17.1M:2017-AMD1: Specification for Fusion Welding for Aerospace Applications is available on the ANSI Webstore.